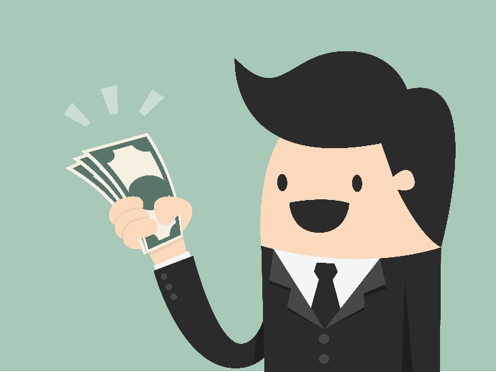 Are you making financial moves now that you will regret in the future? Recent studies revealed that not saving enough, spending money on non-essentials, and not investing enough were among the biggest financial regrets expressed by adult Americans. The specific financial regrets of respondents differed depending on their gender, as did their greatest financial fears, spending habits, and more. For both men and women, the overwhelming takeaway was remorse over not amassing sufficient funds for the future. 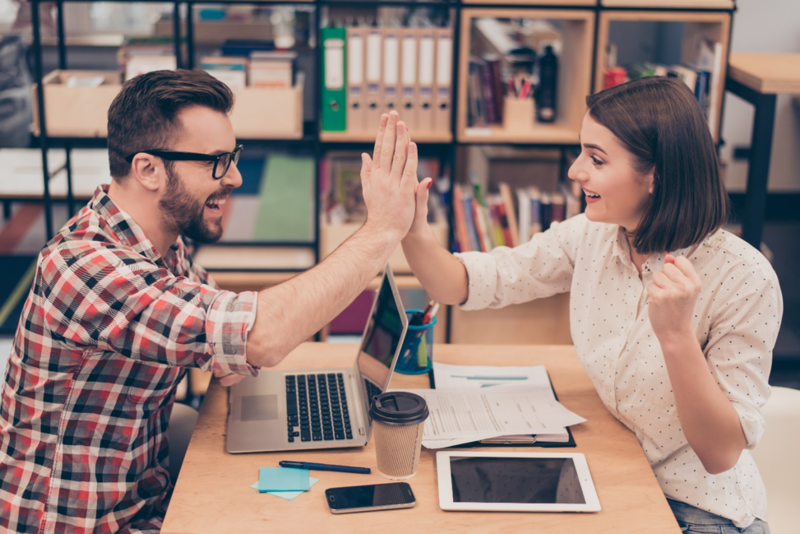 Because each gender saves and wastes money in different ways, following separate money tips for men and women may reveal a better path to saving money for retirement to avoid financial regrets in the years to come. GOBankingRates surveyed 5,000 adult Americans in 2017 to discover their biggest financial regrets. The study revealed that the financial regrets of men and women differ. 41% of women said their greatest financial regret was not saving enough money compared to 33% of men. Not investing in the stock market tops the list of financial regrets men have, with almost 15% of men listing not investing as their chief financial regret. 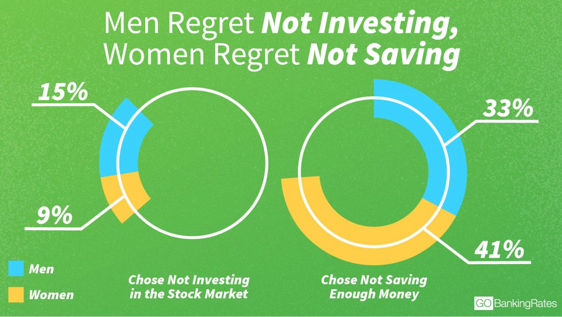 In contrast, only 9% of women expressed the same top financial regret. It is not surprising that men and women do not share the same top financial regrets, because their greatest financial fears and challenges are also different. Another study found that never being able to retire was the top financial fear for men, while always living paycheck to paycheck was the top concern of women. 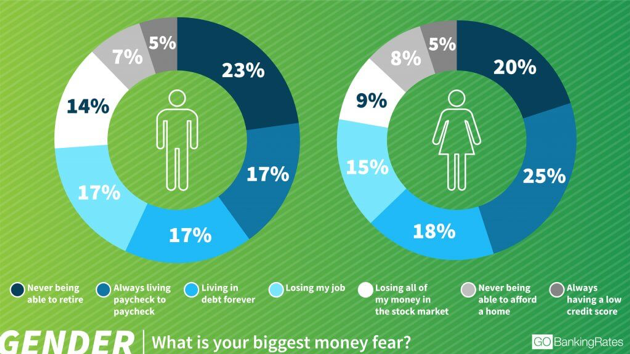 14% of men feared losing money in the stock market most of all, compared to only 9% of women. Women cited living in debt forever as a greater fear instead. Because those fears can inform the way each gender handles their money, men and women may need to follow different money tips to avoid financial regrets in their future. So where is the money going instead of into savings? A survey of 2,000 respondents found some similarities and differences in the poor financial choices that men and women make. Eating out was the top non-essential expense for both men and women, and both genders wasted money on food items, alcohol expenses, streaming services, and credit card debt. 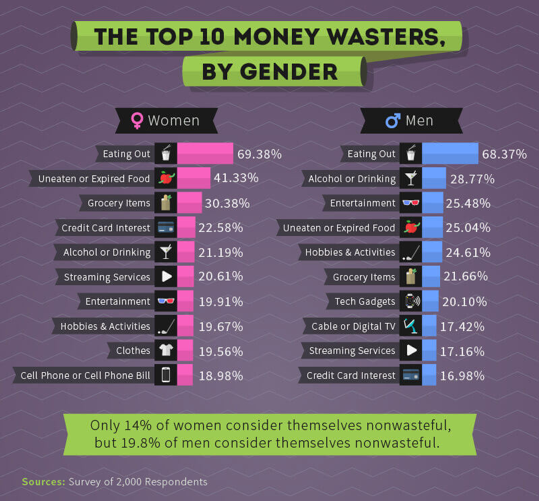 There were some distinct differences in spending habits, though – women spent their money on clothes and cell phone bills, while men’s money went to tech gadgets and television services. Save more – Women often begin saving later in life, so you should try to save as much as possible once you start. 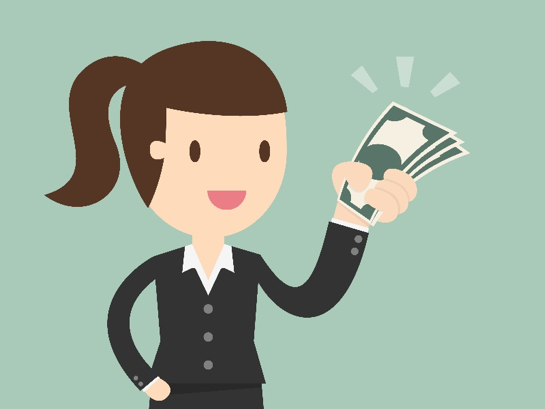 Invest your savings – Women tend to have less confidence in their ability to invest, and end up putting their money in the bank rather than in higher-earning investments. Seek the advice of a financial planner, get yourself up to speed on investing, and put your money to work for you. Prioritize short-and long-term goals – Creating a financial plan with long and short term goals can help you identify and eliminate spending on unnecessary expenses. Save for the unexpected – Follow the 50,15,5 rule to get your finances on track for the future. Get your essential expenses down to 50% of your paycheck, put 15% in retirement savings, and put 5% away for unplanned expenses. Eat out less – Dining out and alcohol / entertainment purchases are the biggest waste of discretionary income for men, according to a recent survey by Hloom. 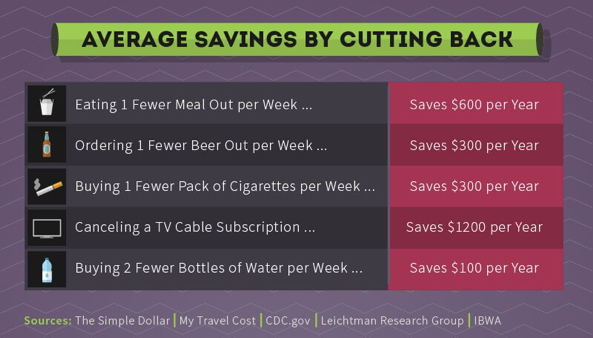 Making even small changes can have a big impact on your financial well-being – over the course of a year, eating one more meal at home a week can save $600, and canceling a TV cable subscription could leave you with $1200 more at the end of the year! Enroll in savings plans – Fidelity found that only 66% of men invest in workplace retirement funds, compared to 73% of women. Enrolling in savings programs where money is taken automatically out of your paycheck makes it easier to save. Seek professional advice before investing – Consult a financial planner to help you choose an investment portfolio that works with your income, investing goals, and risk tolerance. Surveys have shown that men’s desire to handle their own trading decisions can backfire - frequent trading can lead to bad bets, lower returns, and more fees. If you would like some more easy money tips and advice on how to avoid financial regrets in the future, consider reaching out to skilled financial planner Matt Logan. We can take a look at your current financial behaviors and create a retirement savings plan to help you save more so you can enjoy a comfortable, regret-free lifestyle in the future.